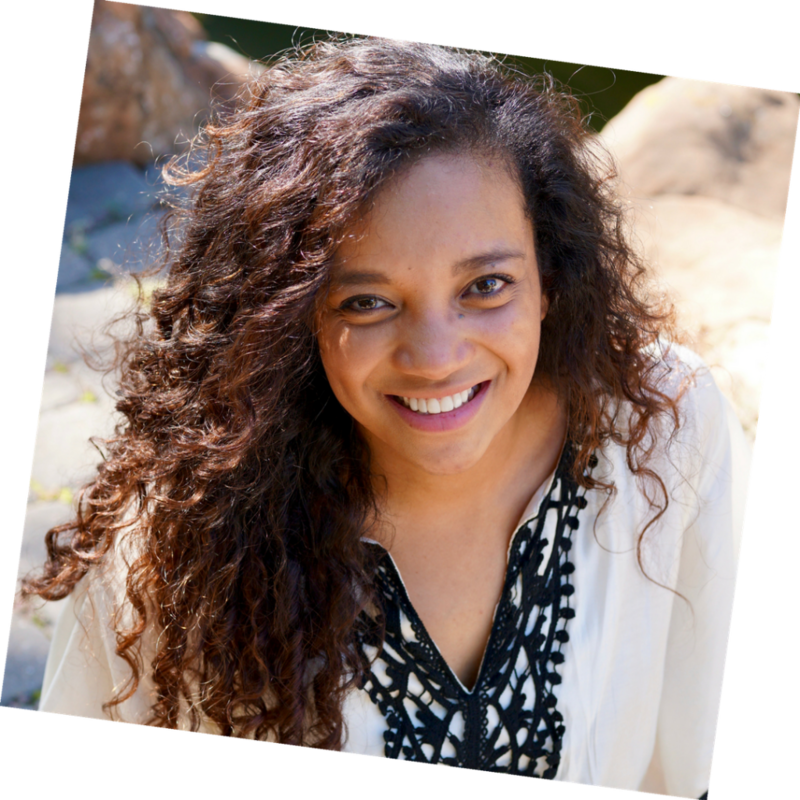 Last month was a wash when it came to a to do list and crushing goals. Seriously, all I could do was tread water and stay afloat. But while May promises to keep me on my toes, I do have a bit more wiggle room – THANK GOD! 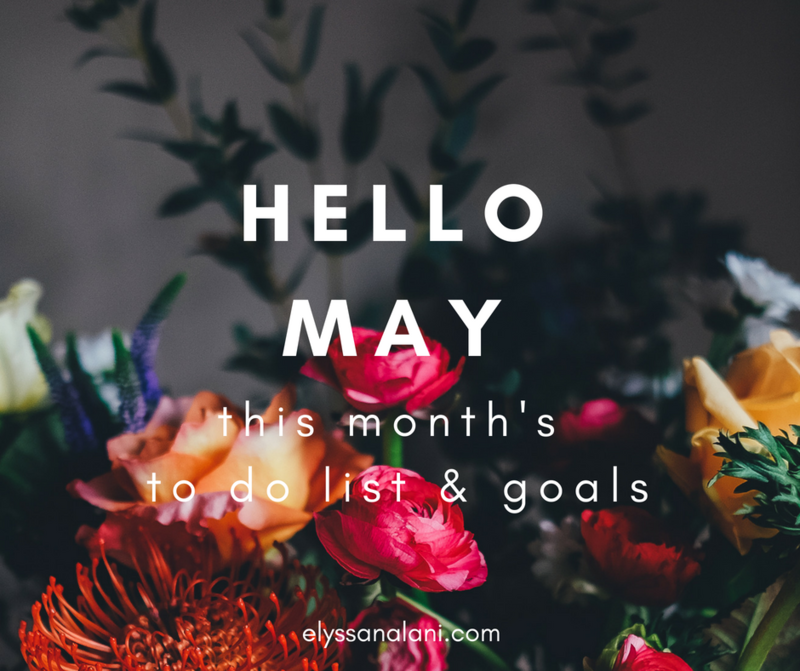 So here’s my list of to – dos and goals for the month of May! I have so far to go in the world of habits and project planning but I’m chipping away at certain things and making small improvements. I just need to focus on plugging away and taking everything one step at a time!